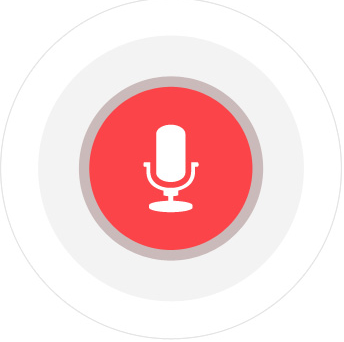 How Voice is changing the Tech Industry? According to the traditional way of asking questions and gaining knowledge our first choice is Google. Web bots can be traced back to the year 1988 which marked the invention of Relay Chat via Internet or Internet Relay Chat (IRC)….